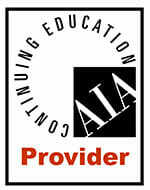 Duradek is proud to show our leadership in PVC sheet waterproofing by offering the following AIA CES registered online education course. Walkable PVC Roof Deck Membranes. Successful completion of this FREE course will provide American Institute of Architects (AIA) or Architectural Institute of British Columbia (AIBC) credit and qualify for Health Safety Welfare (HSW). See the full list of eligible credits. 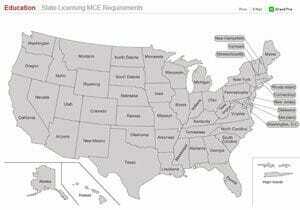 For a reminder on what education requirements are in effect in your region, view the AIA State Licensing MCE Requirements. If you are interested in arranging a face-to-face lunch and learn presentation for your organization, please contact us to arrange for a presentation in your location. Can’t wait to start learning about Walkable Roof Deck Membranes, or want a head start?